If you have an Apple Watch, you might know that the activity awards you earn can be shared with your friends as iMessage stickers on your iPhone. However, you first have to earn achievements in order to use them as stickers. That changes somewhat with iOS 12, as Apple added animated activity stickers for all Apple Watch users, whether they've earned award badges or not. 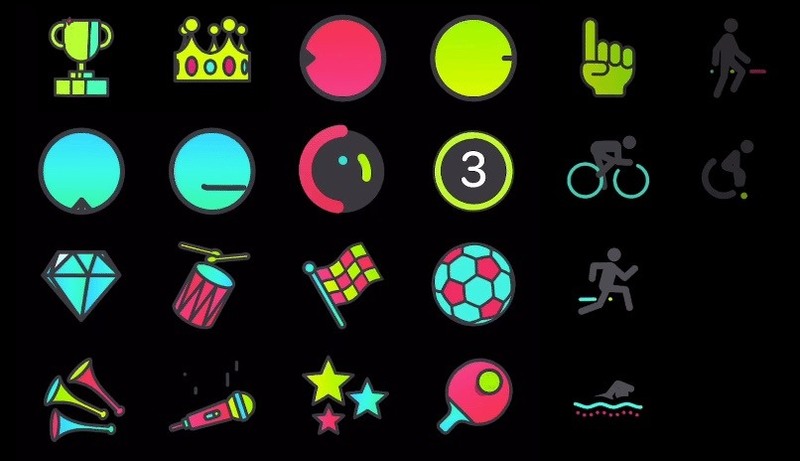 These animated activity stickers are not awards you've earned through various fitness challenges and goals. Rather, Apple is supplying 11 non-achievement stickers to everyone with an Apple Watch. These are comprised of the countdown timer; activity wheels; move, exercise, stand, and breathe icons; and walk, run, wheelchair, bike, and swim animations. The award stickers you won remain untouched and still only appear after you've earned each one. But these new animated stickers are open to all Watch owners without any need to unlock them. The only issue with these new activity stickers is that you need a connected Apple Watch to use them. 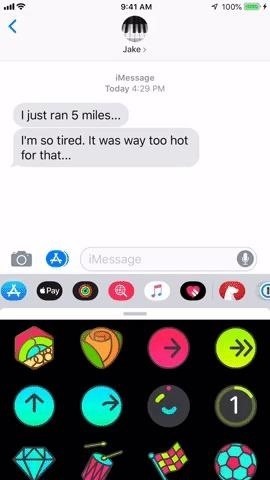 If you don't have one, the Activity iMessage app in the iMessage app drawer won't even appear. 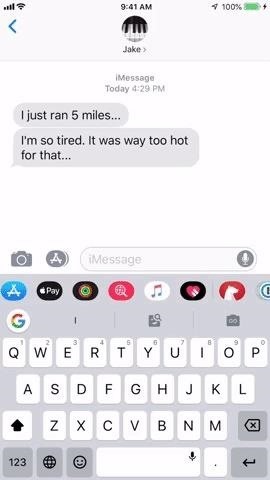 If you feel your chat could use a little "activity" to keep the conversation moving, start by ensuring the App Drawer is activated. If not, tap the App Store icon next to the camera. Next, locate the Activity icon, then tap it. You'll see the Activity sticker drawer here, featuring any achievement badges you may have earned (listed first), as well as the 11 new animated stickers. These stickers work just like any other — tap one to load it into your text box, then tap the blue arrow to send it to your friend. Alternatively, you can drag and drop the sticker on top of any chat bubble you wish. Pinch in and out before releasing to adjust the size of the sticker. We hope Apple continues making custom stickers like these, as they're surprisingly fun to use in chats. 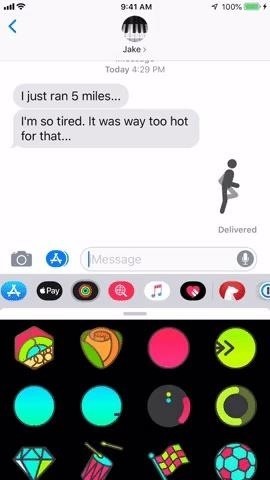 We also hope the company releases these stickers for all iPhones one day, not just the ones with Apple Watches connected. It just doesn't seem fair to torture my non-Apple Watch friends with my cool, new stickers. They can't save or copy the animations they get, which means they can't even reuse them.